Midori, quality built by Polygonm a collection of stylish urban apartment residences in the heart of Metrotown, just steps from Bonsor Park and Recreation Complex and BC's largest shopping centre. This south-west facing two bedroom home features KitchenAid appliances and a convenient island in the gourmet kitchen, an oversized spa-inspired shower with a rain shower head/hand-held wand and integrated bench seating, a walk-in closet in the master bedroom and more. Comes with 1 Parking & 1 Storage Locker. 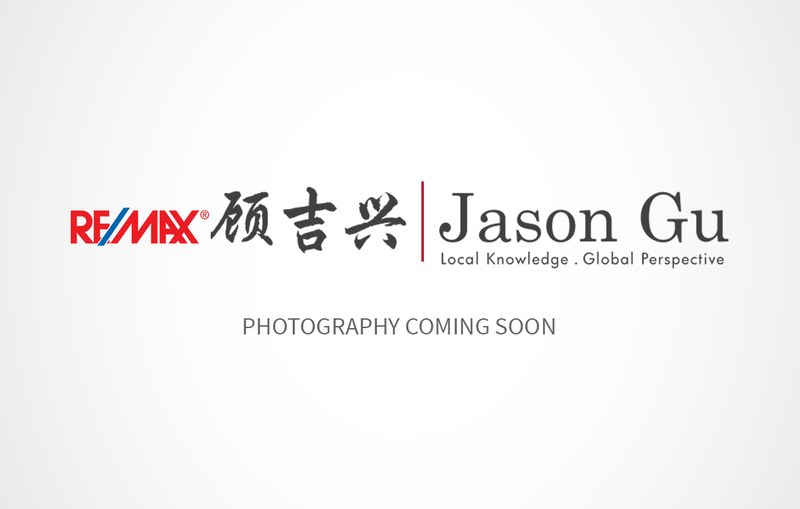 Inquire about 2302 - 6638 Dunblane Avenue, Metrotown, Burnaby South now!